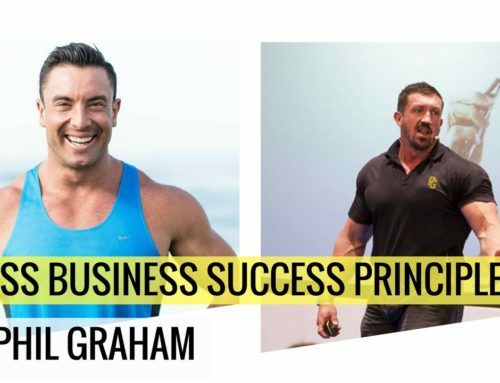 Jay Ferruggia, has been someone that I’ve admired, looked up, respected and learnt from for many years. 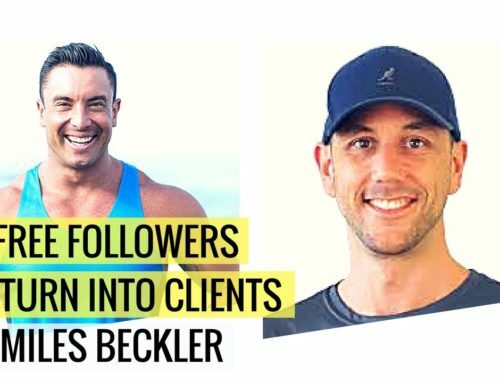 And this episode I get to sit with him in his studio in LA and deep dive into how he has become what I believe is one of the best in the fitness industry. 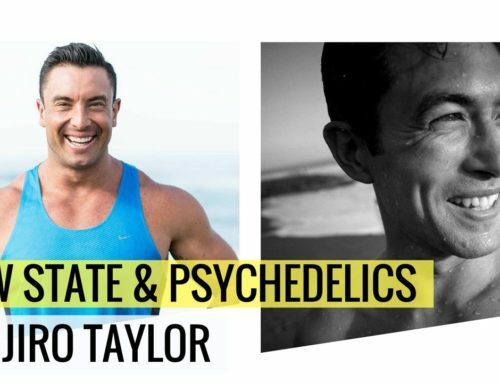 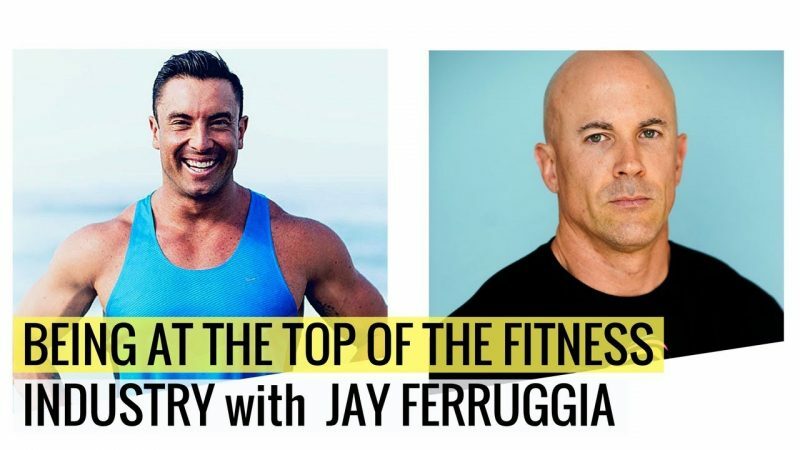 There is a plenty of smoke and mirrors in the health and fitness world, and personally being able to get to know Jay has been one of the best experiences. 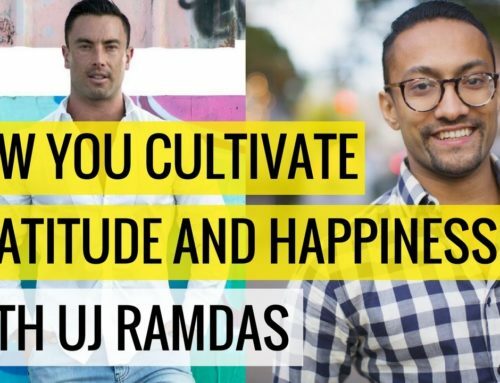 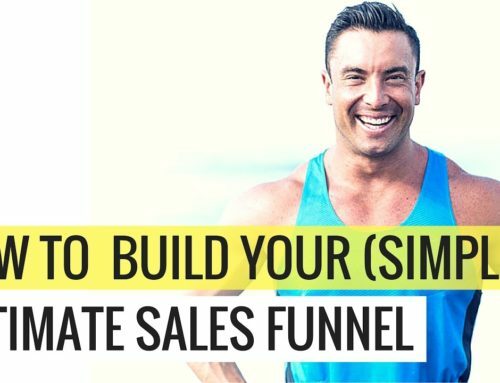 In this episode you’re going to discover the key actions and learnings Jay has had, and how you can catapult your own career and future in the fitness world.